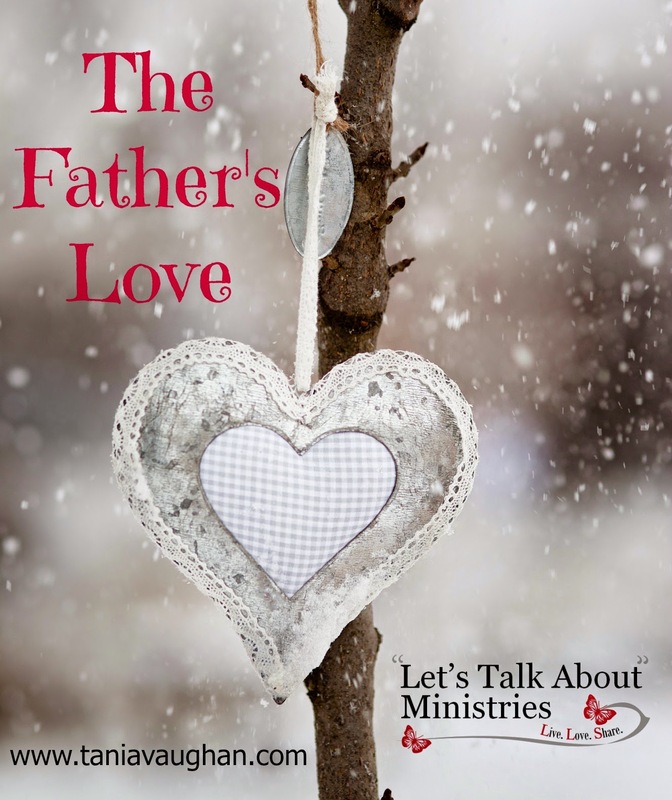 The life giving love that God gives us through Jesus, is the love of a perfect Father. You were not created as a nameless being but as a cherished child of God, an heir with Jesus. You are an adopted, equal son (daughter) just as Jesus is, and loved in exactly the same way (John 15:9). Why is it that such a perfect Father loves us in this way? He created us, at the beginning of creation he formed us in his own image. When he created all the other things of the earth he spoke them into being but with mankind he took time and care, to form and create. God breathed into man the breath of life (Genesis 2:7), God breathed his own life into creating you. You are a living image of God breathing his life within you. Jesus mirrored this act when he breathed on the disciples to receive the Holy Spirit (John 20:22). The Spirit of life that God breathed into man was lost to man in the fall, and is returned to man by Jesus, through the Holy Spirit. The Father loves you because in loving Jesus that living breath is returned to man, the relationship that was good, as God created it, is restored in Jesus' death and resurrection. The love the Father gives you is the same love he gives to Jesus and in response Jesus listens, hears and follows his Father's commands - even to the point of death. It is the security of living with the love of God that gives Jesus the assurance to give his life and take it up again. The same secruity and assurance moves us to respond to keep his commands and in doing so we live (abide) in the life giving love. (John 15:10). Truly, we cannot fully understand the love of the Father for us. Only when we get to heaven will know as we are fully known. Thanks for linking up with us at Grace & Truth.